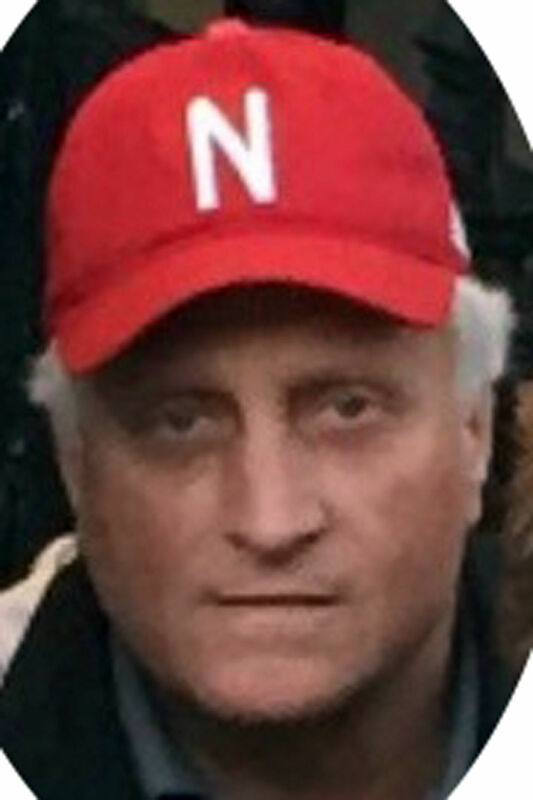 Edward “Eddie” Kresha of Humphrey died Thursday, April 11, 2019, at his home near Humphrey. A Mass of Christian Burial will be held at 10 a.m. on Tuesday, April 16, at St. Francis Catholic Church in Humphrey, with the Rev. Patrick A. McLaughlin celebrating the Mass. There will be a 4 p.m. rosary on Monday, April 15, with visitation to follow, and a 7 p.m. vigil service at St. Francis Church. Interment will be in St. Francis Cemetery in Humphrey. Memorials are suggested to wishes of the family. Edward “Eddie” Kresha was born July 15, 1955, in Columbus to Charles and Lucille (Danielski) Kresha. Eddie attended school at St. Mary's of the Angels School in rural Humphrey, and graduated from Humphrey High School in 1973. He went on to attend Platte College and excelled in foosball. Eddie joined his dad in the family farm operation and lived on the farm until his death. Eddie was a member of St. Francis Catholic Church in Humphrey. He enjoyed softball, bowling, golf, Husker football, playing cards, and most importantly, spending time with his family and friends. Eddie is survived by mother, Lucille Kresha of Columbus; sister, Kathryn (Michael) Roberts of Goodyear, Arizona; sister, Andrea "Andi" (Ted) Preister of Norfolk; sister, Nancy (Michael) Bender of Humphrey; sister, Julia (Glen) Preister of Humphrey; sister, Kristi (Jim) Becker of Enola. He is preceded in death by father, Charles Kresha; sister, Jackie Kresha; daughter, Sarah Reha; nephew, Todd Preister. 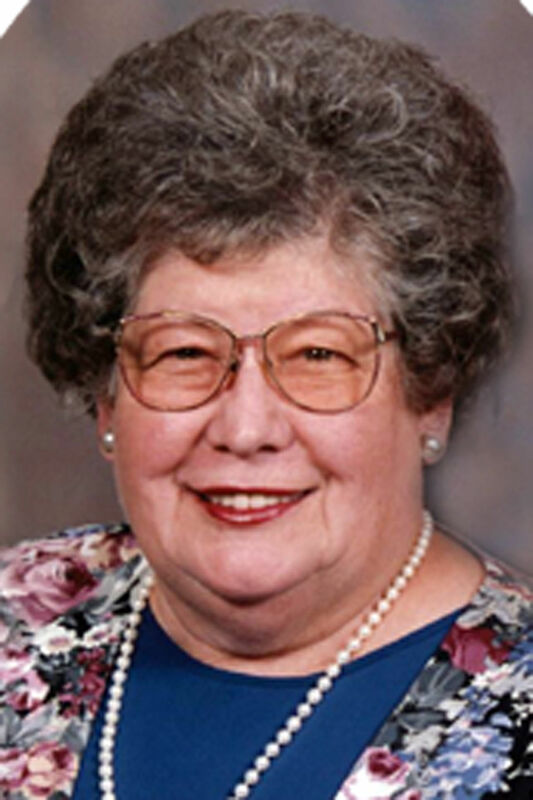 Frances Elizabeth Wozny, 104, of Fullerton, passed away peacefully Thursday, April 11, 2019, at Cloverlodge Care Center in St. Edward. Mass of Christian Burial will be at 10:30 a.m. on Monday, April 15, at St. Peter's Catholic Church in Fullerton, with the Rev. David Fulton officiating. Burial will follow at St. Peter's Catholic Cemetery in Fullerton. Visitation will be from 5-7 p.m. with a 7 p.m. rosary and scripture service on Sunday, April 14 at the church. Frances was born Jan. 27, 1915, to Laddislaus and Ethel (Kahl) Wozniak on the family farm near Cedar Rapids. She attended parochial school while the family lived near Raeville. On June 1, 1936, she married Louis Wozny at Fullerton. To this union, they were blessed with four boys and one daughter. They lived north of Fullerton where they farmed until retirement in 1970. In 1973, they moved into Fullerton. Frances was a member of St. Peter's Catholic Church and St. Ann's Altar Society. She also taught catechism for many years and was a 4-H leader. She enjoyed knitting, sewing, and playing cards and Bingo. She is survived by her children, Richard (Mary) Wozny of Omaha, Catherine Werner of St. Edward, and Edward Wozny of Columbus; 22 grandchildren and 40 great-grandchildren; brother, George Wozniak of Evans, Colorado; and sister, Helen Clark of Dewey, Arizona. She is preceded in death by her husband; her parents; sons, Robert (Doris) Wozny and David Wozny; grandsons, Bobby, Steven, Bruce Wozny; granddaughter, JoAnn Wozny; brothers, Lawrence and Raymond; sisters, Dorothy Johnson, Margaret Koziol, and Charlotte Brandenburger.